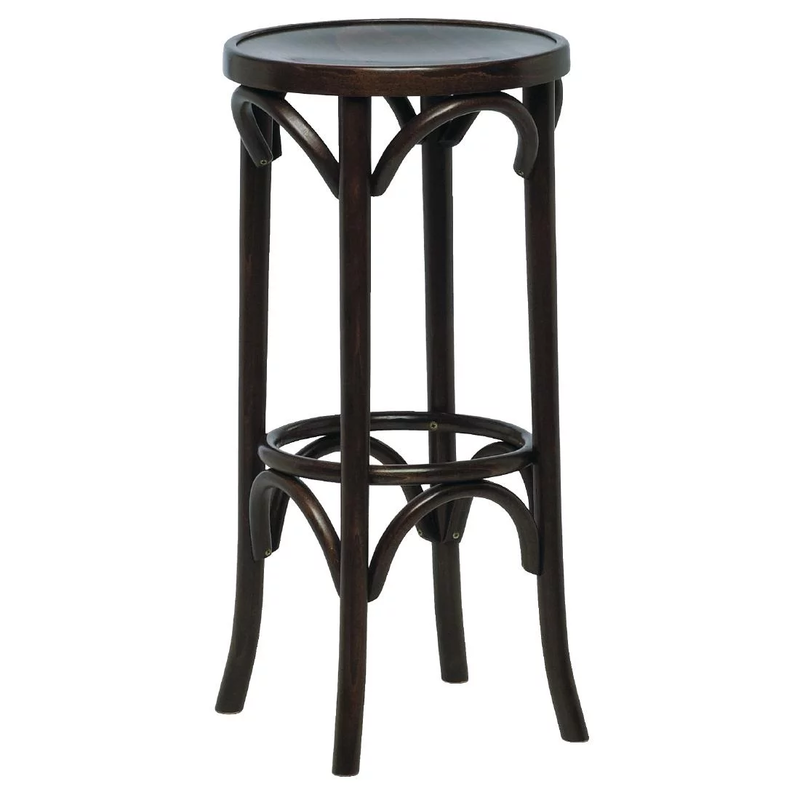 These elegant Bentwood Stools are made from highly durable beech wood, which is hand-pressed over steam to create its unique, intricate shape. This timeless bentwood manufacturing technique is over 130 years old, pioneered by Michael Thonet who set a new standard in furniture production at this time. The high stools are therefore built to last, and also benefit from a rich walnut finish, which will compliment any bar setting perfectly.